It's been 15 years since Napoleon Dynamite arrived, instantly becoming one of the most memorably quirky films ever to hit cult classic status. The film still finds audiences who are delighted by its humor, its awkwardness, and its flat-out strangeness. 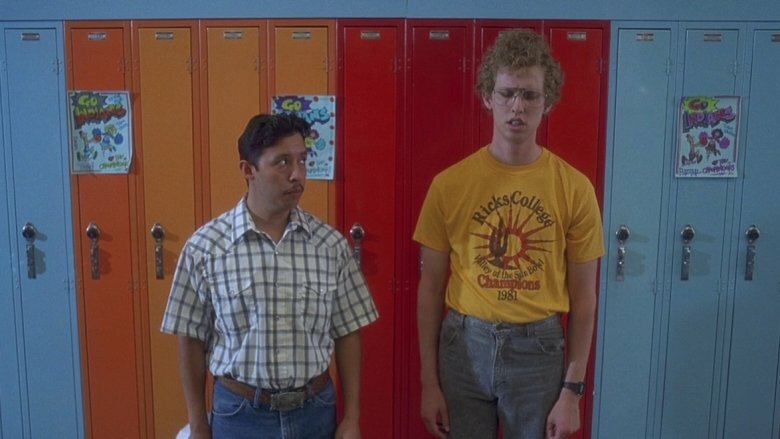 For some fans, Napoleon (Jon Heder) and his friends came to them when they were also awkward teenagers, and so they instantly connected with the film's sensibility. For others, the love affair with the film came later, and for still others the love affair never began, because for some people this movie is just nothing more than baffling. 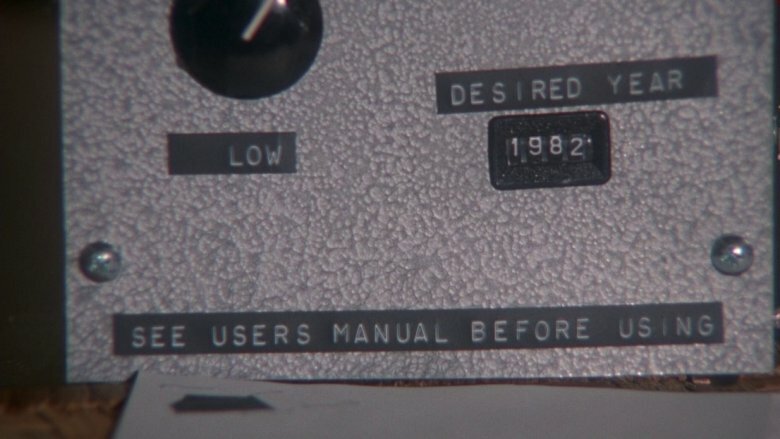 However you feel about the film, it's the kind of movie that rewards repeat viewings thanks to very subtle jokes and hints, as well as odd details you just can't catch the first time because you're too busy looking at other odd details. With all of that in mind, it's also the kind of film that you view differently as an adult than you did as a weird teenager. 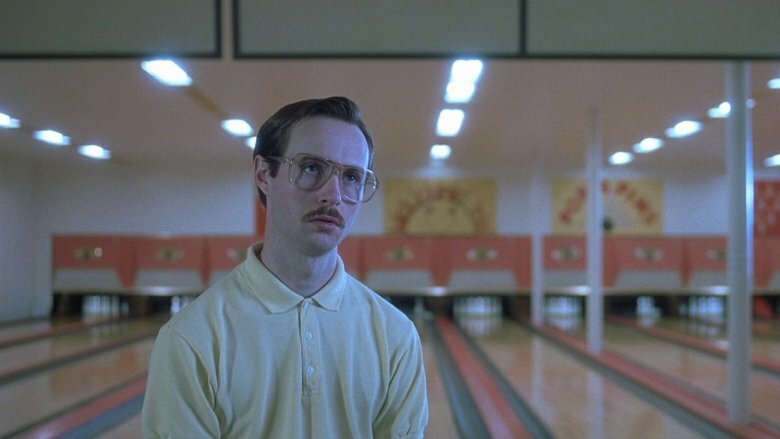 Here are a few things only adults notice in Napoleon Dynamite. While Napoleon is off having his own adventures with his new friends, his older brother Kip (Aaron Ruell) is taking on the film's strange and often mysterious secondary plot. When we first meet Kip, he brags about "chatting with babes all day," and later notes that, in fact, it is one babe in particular who he spends hours talking to. Late in the film, we finally meet Kip's lady love, LaFawnduh (Shondrella Avery), who arrives on a bus from Detroit and quickly becomes an inseparable part of Kip's life. Kip and LaFawnduh are clearly different in just about every way, but she's able to rather easily adapt to his life, just as he adapts to her's with new clothes. 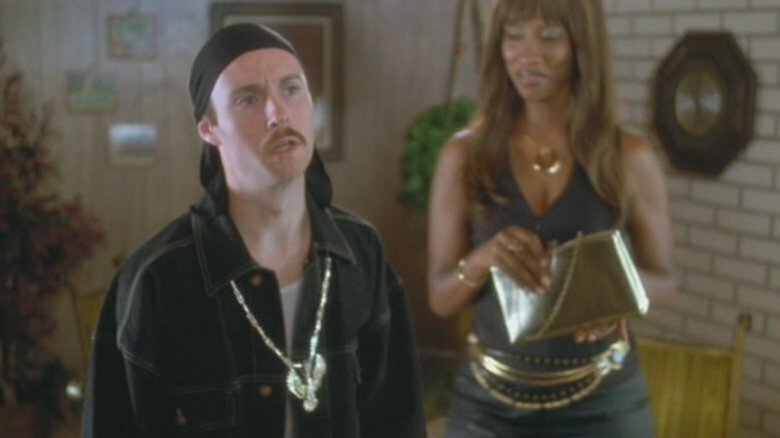 It's actually quite touching on some level, but since Kip was also bragging to Napoleon about "training to become a cage fighter," we're left to wonder: what exactly did Kip tell LaFawnduh about himself to get her interested in the first place? This was 2004, so catfishing as an online phenomenon wasn't what it is now, but still, did he really lead off with being an unemployed potential cage fighter who lives with his grandmother in Idaho? Much of the film is spent on Napoleon's inner life, the things he tells his friends, and the things he'd rather his nosy Uncle Rico (Jon Gries) simply not know. Even with so much intense focus on his desires and motives, though, there are certain things about him that remain baffling well after the film has ended, and among these is his tendency to lie with apparent abandon whenever he feels like it, even to his friends. Upon deciding to befriend Pedro (Efren Ramirez), Napoleon tells him that he's been asked to join a gang because he's "pretty good with a bo staff." Later, he claims to have a girlfriend in another state who was going to fly in for the dance but has now decided to do some modeling work instead. Then, he deepens that lie by showing Pedro the glamour shot Deb (Tina Majorino) gave him earlier. 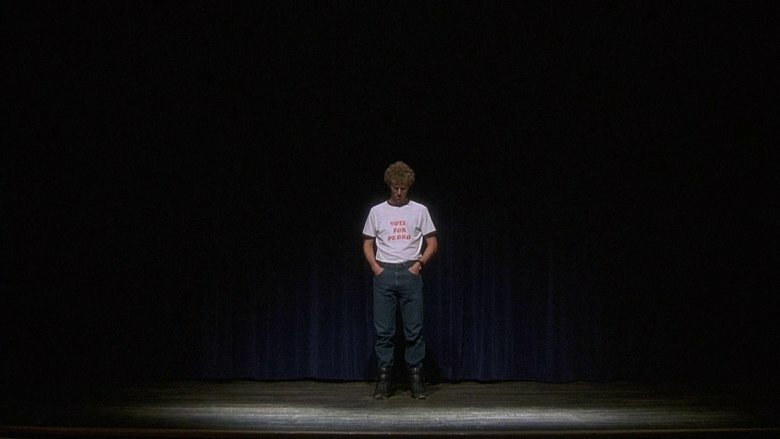 Teenagers will be teenagers, and that often includes a lot of embellishment and bending of the truth, but Napoleon later asks Pedro for help in getting a date to the dance, and seems really concerned about it. Why make the lie so elaborate? Sure, some of these lies aren't provable, but these are his friends. It's yet another layer of mystery to Napoleon Dynamite. From the moment we first see Uncle Rico, it becomes clear that he's an unusual man. He spends a lot of his downtime throwing footballs and recording himself doing quarterback moves on his camcorder, and even claims he can throw a football over mountains while talking with Kip. Rico is a man pining for the glory days when he was a high school star with prospects, and while that's not in any way a new character trope in a teen drama, it turns out his particular delusions of grandeur sometimes reach dangerous heights. He's roped his nephew into get rich quick schemes that, by the end of the film, take some creepy turns, but even that's not as deep as this goes. Uncle Rico is willing to believe that he can purchase a device that will allow him to travel through time, a purchase he eventually makes. It's obvious to the audience that this is ridiculous, of course, but to Rico it seems like an honest possibility that he could figure this out where other people have failed. It's rather alarming that this delusional man has been placed in charge of two young relatives, one of whom is still in high school. 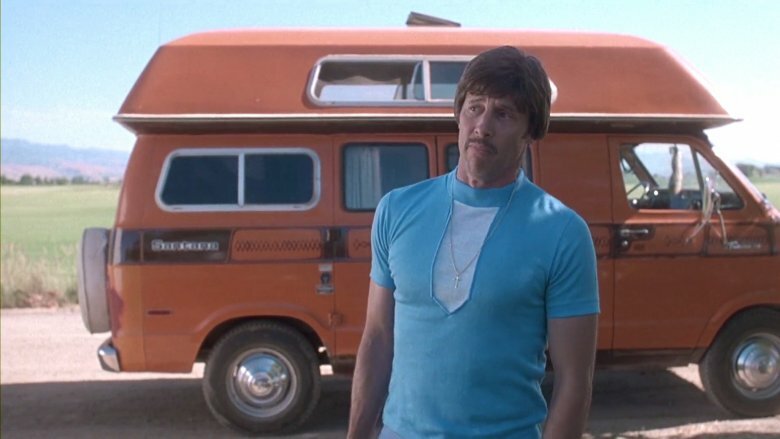 He might have the best intentions, and he might have some profound sadness in his life, but Uncle Rico is sometimes frighteningly out of touch with reality. Speaking of that time machine, we get to see it in action during one scene, in which Napoleon discovers it laying out on the dining room table and opts to give it a try. After carefully reading the instructions and making sure to put in the crystals, Napoleon has Kip plug the device in. He is immediately and violently electrocuted until his brother pulls the plug. What makes the scene a little disturbing actually comes at the moment when Kip lets a smile cross his face as Napoleon writhes in pain. Kip seems to be genuinely enjoying watching his brother get electrocuted. Now, siblings will fight, and we've all been guilty of laughing just a little too much at one time or another when a friend or relative was injured in some minor way, but Kip's smile here feels slightly creepy. Did he know the time machine wouldn't really hurt Napoleon that much? Did he just not care? Is he slightly sociopathic? We'll never know. Pedro is a character who quite obviously stands out in the landscape of Napoleon's high school. 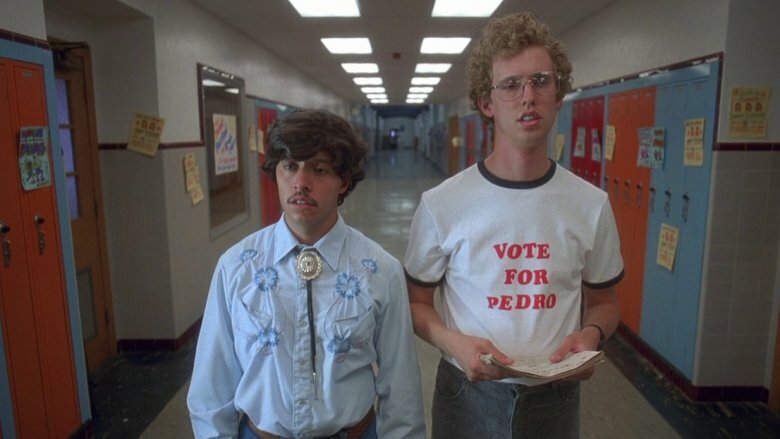 This is part of what draws Napoleon to him, in that they're both misfits, but it also creates a strange and often cringe-worthy relationship between Pedro and other adults and students at the school. This begins when he's asked by an administrator if he even speaks English, and he's never really given a chance to answer. It reaches its apex late in the film, when Summer (Haylie Duff) is giving her student body president speech and jokes, "So, who wants to eat chimichangas next year?" It's a quick but obvious reference to Pedro's Mexican heritage, and it's part of a pattern of casual racism that lingers at various points in the film, if only for a moment. Be nicer to Pedro, people! All he ever did was bring a pinata that looks like Summer to school and let people hit it with a bat. It's established early on in the film that both Kip and Uncle Rico are in need of cash, and they both adopt the scheme of selling plastic food storage sets (and, in Uncle Rico's case, a breast enhancement aid). 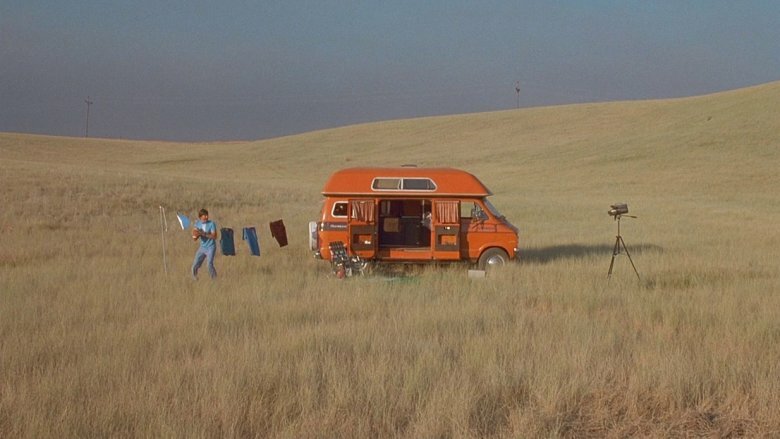 It becomes clear, particularly for Kip, that neither of them is all that great at selling these things, and yet when LaFawnduh arrives in town, Kip takes her out for prime rib, and then manages to get on a bus back to Detroit with her. Two months later, the two of them are married. Oh, and along the way, Kip seems to have been outfitted with an entirely new wardrobe. Where is all that money coming from? Is LaFawnduh simply footing the bill for all of it? Is Kip appealing to his grandmother yet again? Did he really train to become a cage fighter and get good enough to earn money? We're never told, but there's a lot of mystery surrounding Kip's financial life. The film's most famous scene occurs during the student body president assembly. Pedro, in need of a skit to support his candidacy, is ready to give up, but then Napoleon shows off his sweet dance moves to the tune of Jamiroquai's "Canned Heat." It's a classic moment of 2000s cinema, and it comes after Napoleon buys a dance instructional video at a thrift store and practices until he's dripping with sweat in his room. The last ingredient of the scene is provided by LaFawnduh, who, upon learning Napoleon is interested in dance, tosses him an unmarked cassette and says "my cousin made it." Now, that could just be a mix tape that her cousin made, but we're given no label to tell us that. So, keeping in mind that this is a stretch… is LaFawnduh's cousin Jamiroquai? Of course we know that the answer is probably not, but remember that moment in Parks and Recreation when Donna revealed that Ginuwine is her cousin? This could be a similar twist, and isn't that fun to think about? Uncle Rico is a man with a great many flaws. He's constantly looking to the past, he's a bully to Napoleon, he enlists Kip as a pawn in his schemes, and he also happens to be a bit of an egotistical liar. As the film goes on, though, his sleazier side sometimes takes a turn toward the full-blown creepy. Yes, his delusions of grandeur often make him into a buffoon, and his attempts to get ahead in really dumb ways are played for laughs, but consider various incidents in the film that escalate nearer the end. He tries to get Trisha and Summer to try his breast enhancement scheme, then corners Deb at her photo studio, tells her to call him "Uncle Rico," and passes her a brochure while lying that it was Napoleon's idea. Then, of course, there's the moment with Rex's (Diedrich Bader) wife Starla. Finally, in the post-credits scene, he's gotten his own wife back but puts the icing on the creepy cake by sniffing LaFawnduh's garter after catching it at the wedding. Yes, it's all meant to be funny, but that doesn't mean it isn't still pretty unnerving. Early in the film, Napoleon helps to establish his particular brand of awkwardness by telling Pedro that he doesn't have "any skills," lamenting that he's not a martial arts master or computer hacker, though he is able to draw a little. But as the story unfolds, Napoleon just keeps proving himself wrong. At the FFA competition, he's able to keep analyzing each milk correctly with almost no hesitation, indicating he's developed a significant talent in that area. He's able to learn the dance that wins the election for Pedro in a matter of days simply by practicing diligently. Then, at the end of the film, he reveals to Deb that he's caught her a fish, and in the post-credits scene he claims to have tamed the horse Kip and LaFawnduh are supposed to ride away on. It's a heartwarming ending — the film proves that Napoleon does indeed have skills. He just has to go on a journey to realize what they are.